Blair Brown, producer di Bioware, ha annunciato che nel mese di Luglio si unirà al team Respawn Entertainment. Brown ha lavorato su Dragon Age: Inquisition, Mass Effect: Andromeda, Anthem e su “qualcos’altro” (un progetto non ancora annunciato evidentemente, ndr). 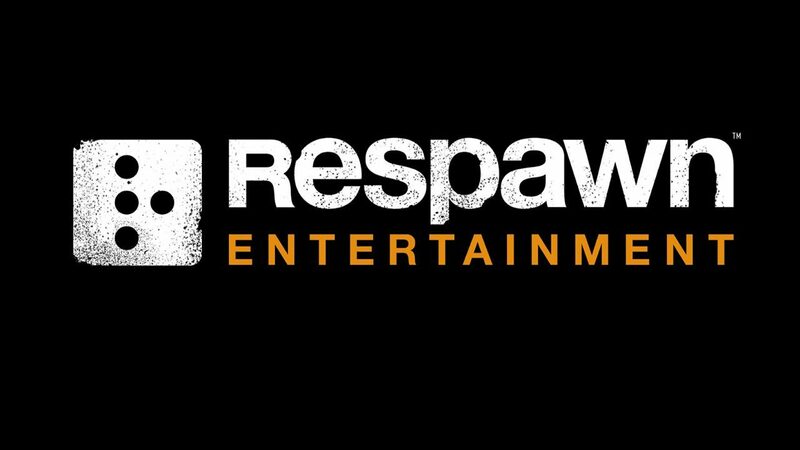 Con Respawn Entertainment, Brown si metterà al lavoro sull’action game di Star Wars. It's been an amazingly wild ride but after 6 years, 3.5 games; Dragon Age: Inquisition, Mass Effect Andromeda, (something else), and Anthem, I'm leaving @bioware next month. Super excited to start at @respawn in July and work on a new @starwars game! Eeeee!! !